We are back with another mattress battle! This time, it’s going to be between the full memory foam Nectar and the hybrid (latex and memory foam) Casper. Nectar is reasonably priced, coming in at $670 for a Queen (after clicking here and applying the MFT125 coupon). This is a great price for a mattress of such a high quality. 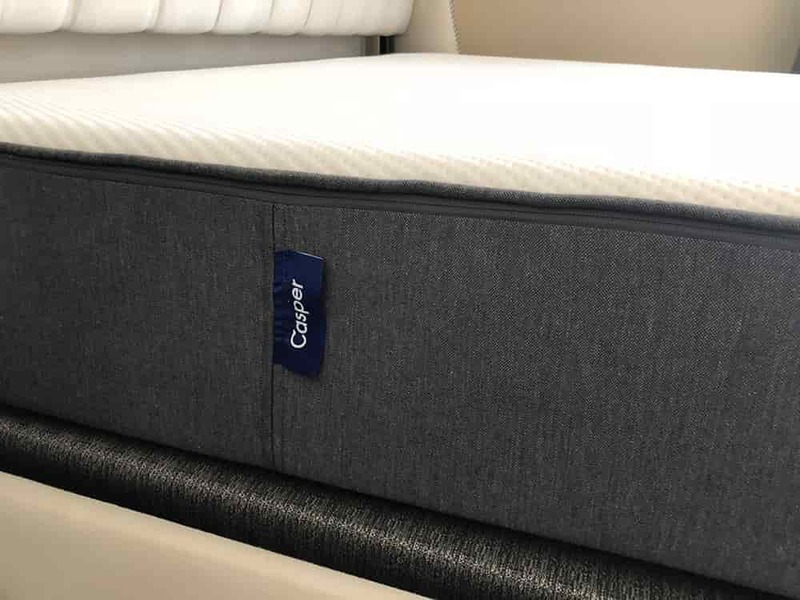 The Casper mattress, just like the Nectar mattress, comes in one universal firmness option designed to appeal to around 80% of sleepers, and we rate it at a 6.5 out of 10 (10 being the firmest). Being designed to sleep cool through advanced testing and molecular engineering, the Casper mattress, just like the Nectar, does a great job at not sleeping hot. The open-cell foam used in the top comfort and cooling layer helps promote airflow throughout the night and prevent heat retention. Below is our comprehensive side-by-side comparison of the Nectar vs. Casper mattress. Looking for more Comparisons ? here’s some of our most popular ones!